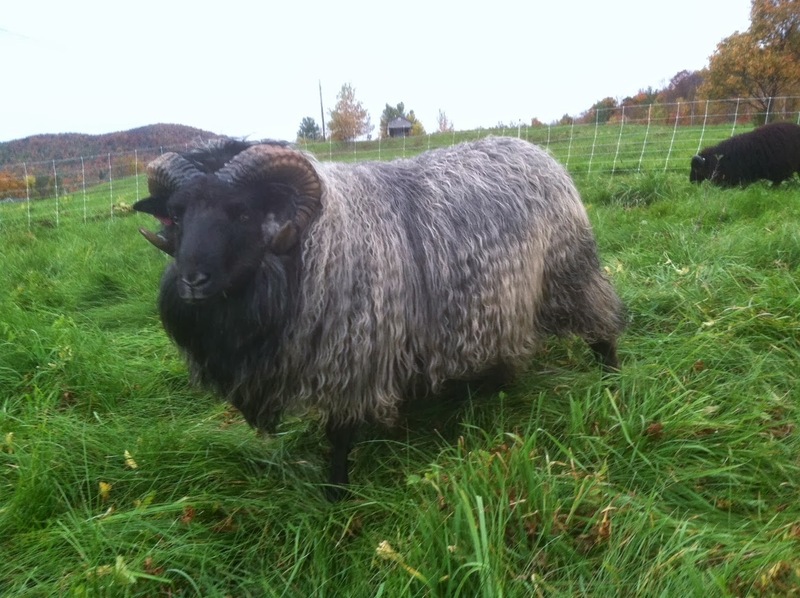 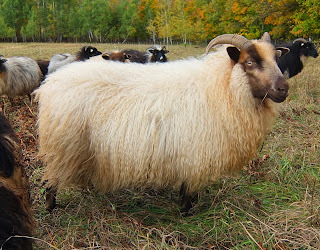 Icelandic fleeces come in a wide variety of colors and are prized by hand spinners. 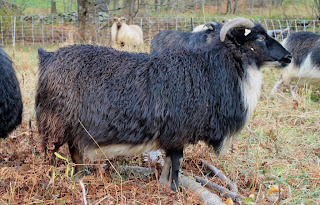 The 17 colors and patterns these beautiful animals come in include black, silvery black, blue to lavender greys, silvery grey, whites, tans, beige, champagne, moorit (the brown variations), including deep dark mahogany reds, rusty browns, strawberry blondes. 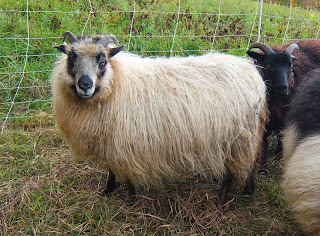 The actual color genetics are a bit more complicated, but but these words give you an idea of what to expect from the Icelandic sheep breed. There are many wonder qualities of the Icelandic breed, but the colors and patterns are one of our favorite aspects of these natural colored sheep. The Icelandic fleece is dual coated, with a fine, soft undercoat called thel and a longer, coarser outer coat called tog. 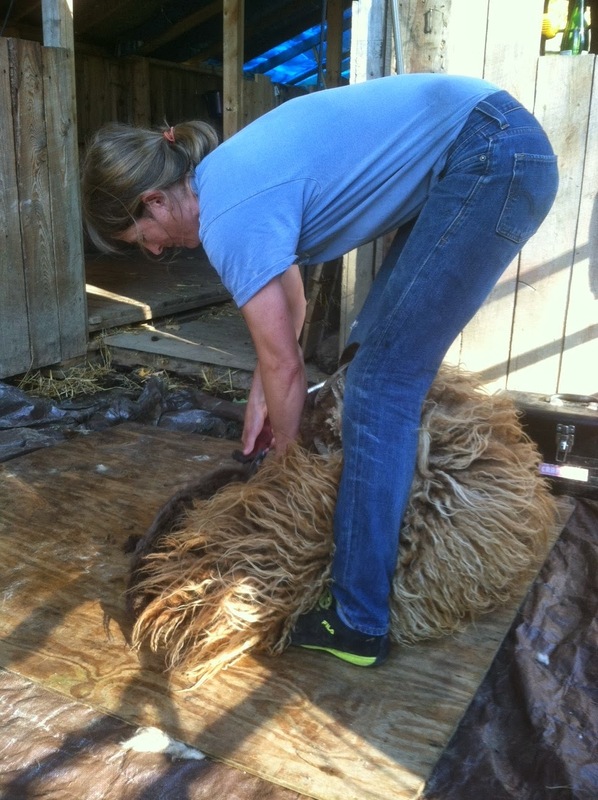 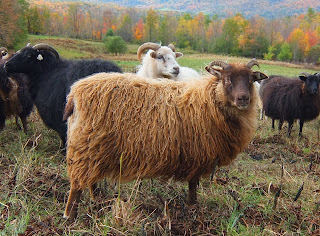 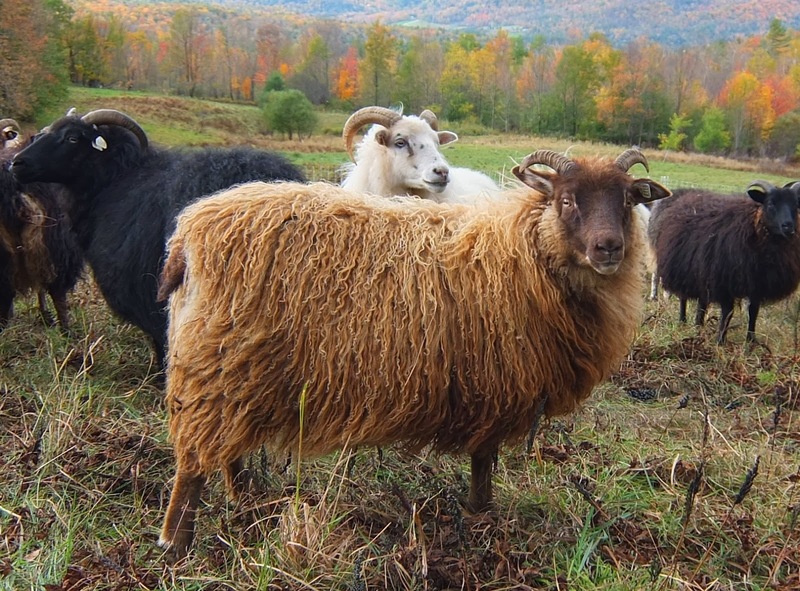 Staple lengths on these fleeces regularly exceed 10". 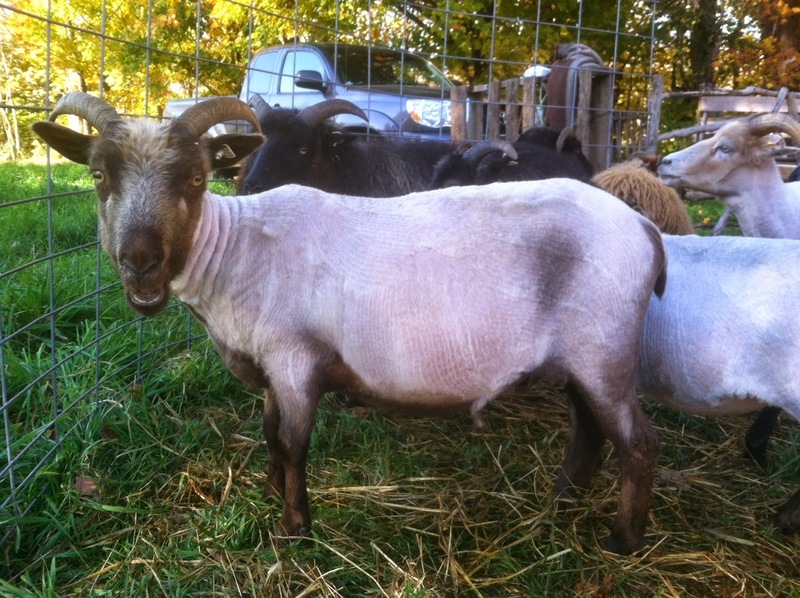 We love shearing time, both in the spring and fall, when we get to see how the animals are doing. 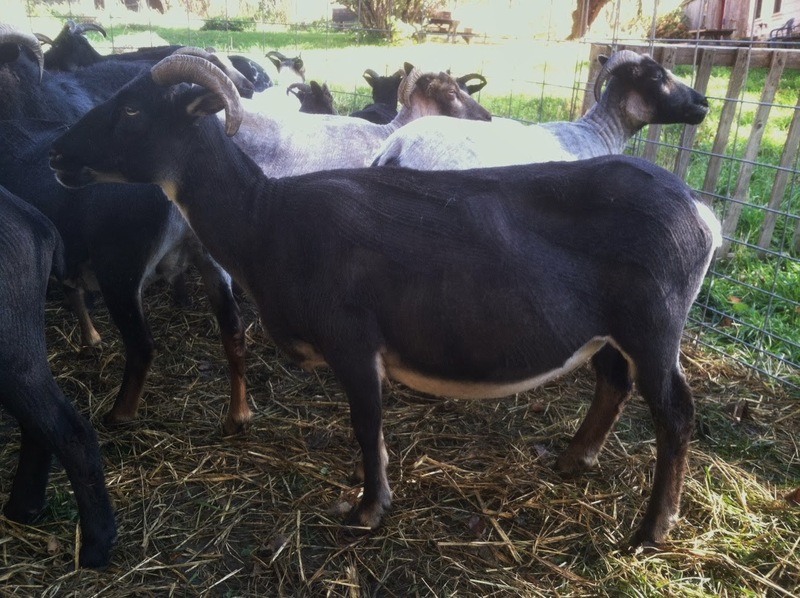 In the spring, we see how they have fared through the winter and during gestation, lambing and lactation and in the fall we evaluate how they have done through the summer on pasture. 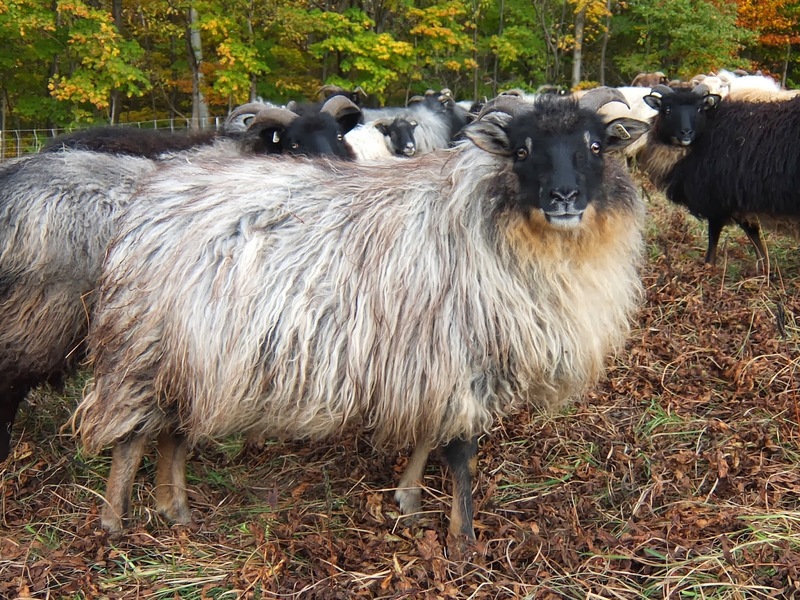 This year, with the introduction of a more sophisticated mineral supplementation program, the flock is looking really great.